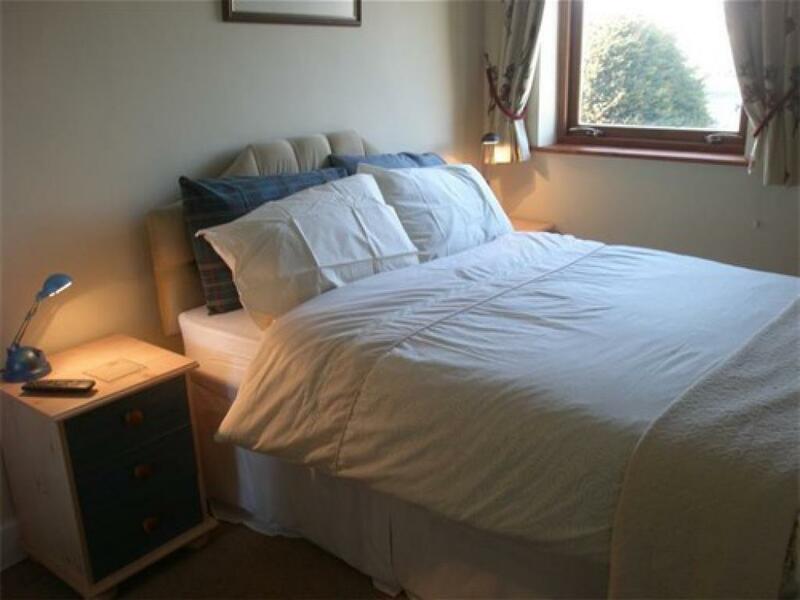 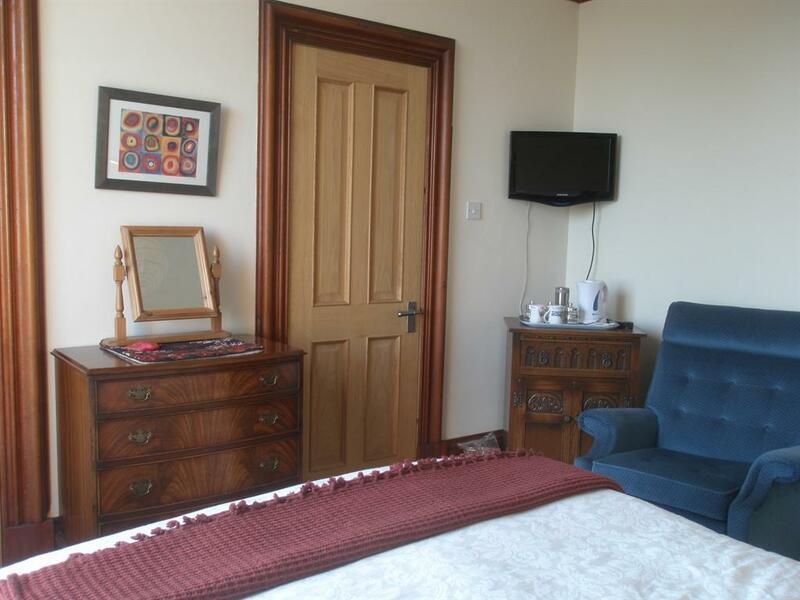 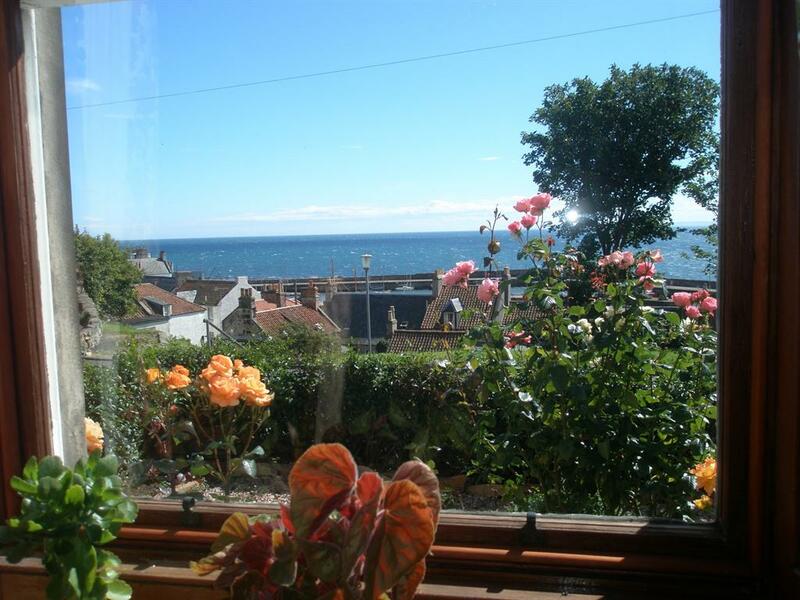 All rooms have a comfortable double bed , flat screen TV and tea and coffee making facilities. 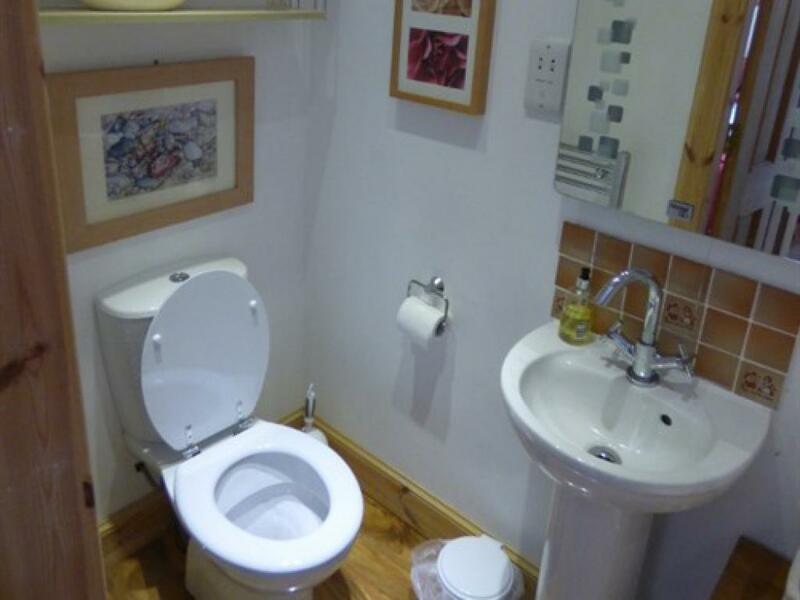 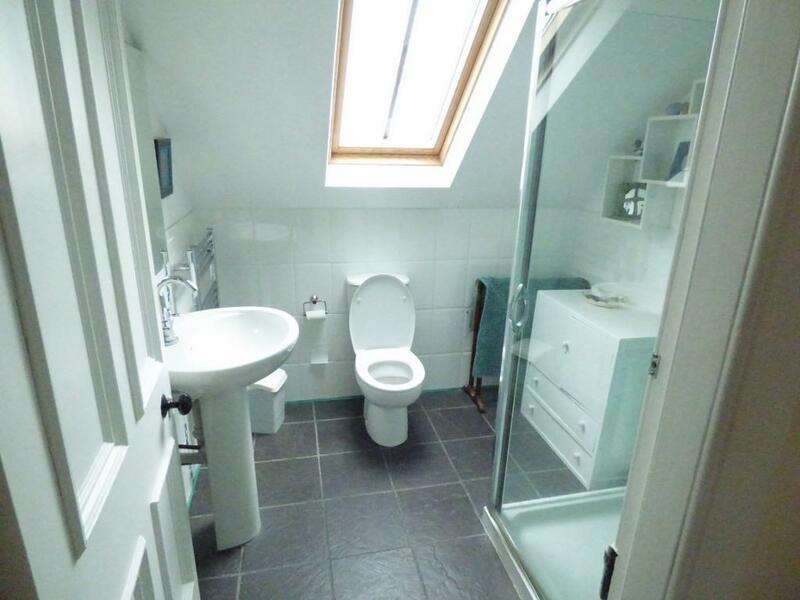 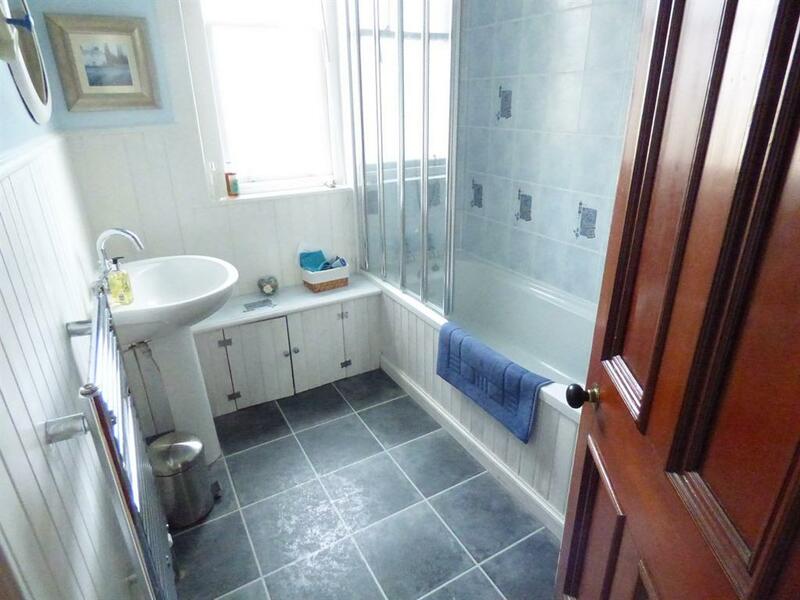 The front room has an ensuite toilet and shower room. 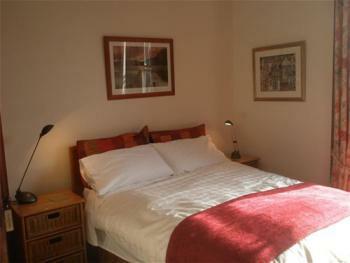 The other double room has an ensuite with bath and shower facilities. The twin room has a toilet and shower facility. 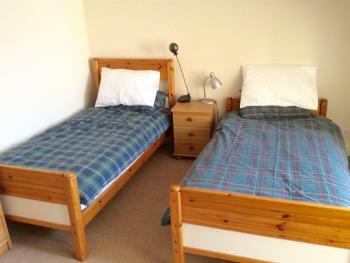 Twin room with private bathroom. Available with 3rd fold down bed.